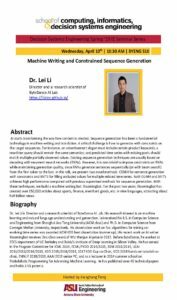 Home » Posts Tagged "CIDSE"
Please join Lei Li, director and research scientist of ByteDance AI Lab, for a guest lecture “Machine writing and constrained sequence generation,” on Wednesday, April 10, 2019! Fulton Schools students put their heads together and earned second place in the 2019 Arizona State University Academic Bowl. 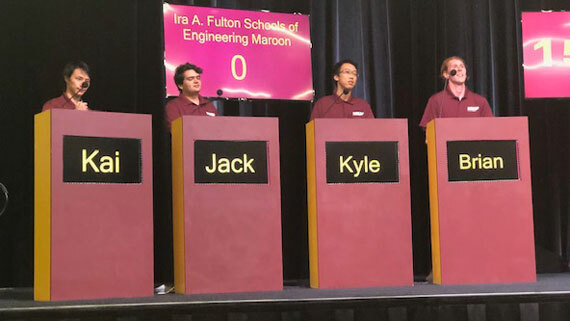 The Maroon team students — Kai Yin, a computer science junior; Geoffrey Wong, a computer science senior; Kyle Xue, a double-major biomedical engineering and computer science junior; Jack Fleitman, a computer science senior; Colton Sowers, a computer science senior; and Brian Kozik, a computer science junior and captain of the team — will split $10,000 in scholarship money. 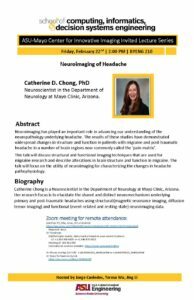 In classic College Bowl style, the ASU Academic Bowl pits teams of four against each other in lightning-fast question and answer rounds for trivia in political science, pop culture and everything in between. Top teams earn scholarship money and bragging rights. 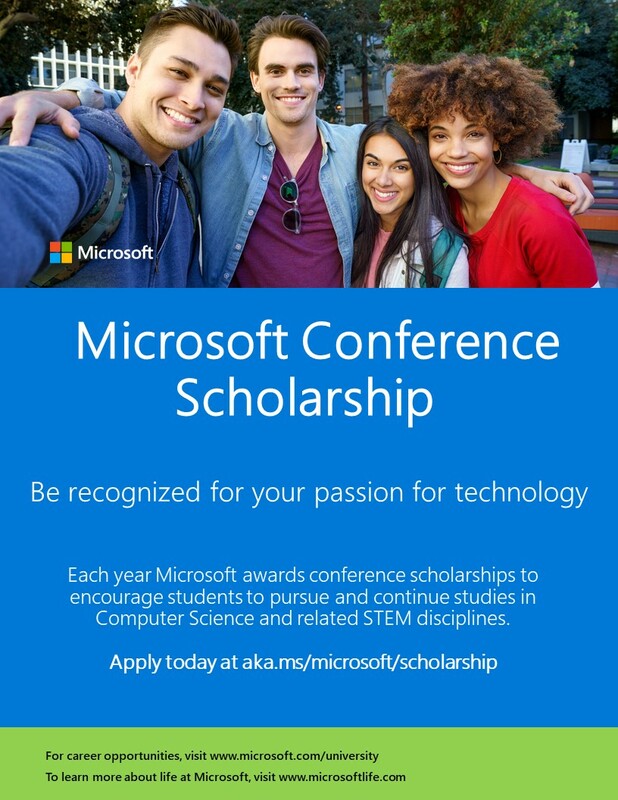 Be recognized for your passion for technology! 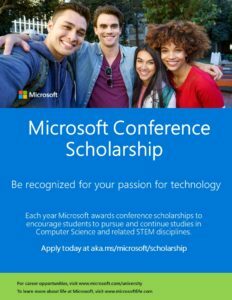 Each year, Microsoft awards conference scholarships to encourage undergraduate students to pursue and continue studies in computer science and related STEM disciplines.